25TH OCTOBER Seminar canceled, we will keep you informed of the new date. 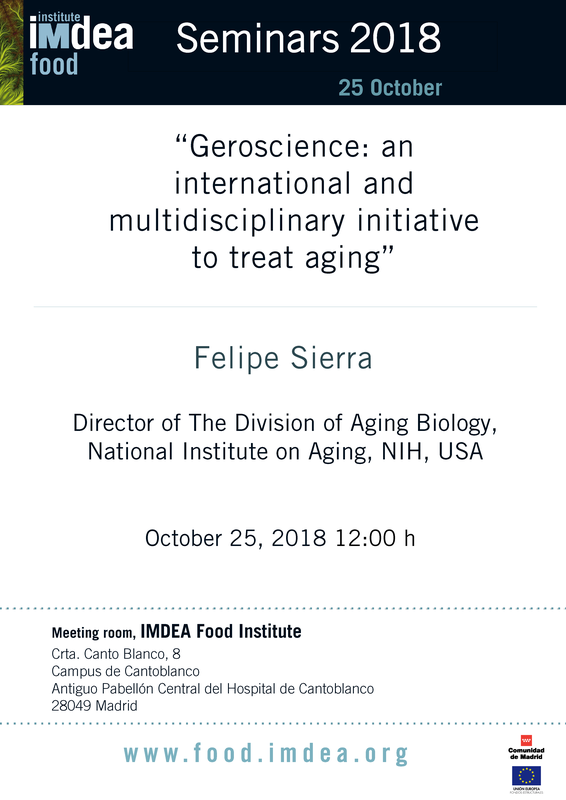 We inform you that the seminar “Geroscience: an international and multidisciplinary initiative to treat aging” by Felipe Sierra scheduled for October 25th is canceled. Apologize for the inconveniences , we will keep you informed of the new date.